On page and off page optimization are two most touted words in the field of search engine optimization. Though the on-page vs off-page debate is as old as Google, it is still an area of constant debate. But the truth is both are vital to the success of an online business. Though the world of SEO has changed forever with the evolution of social media, it is very important for online businesses to understand the relevance of these two processes in order to get organic traffic from search engines. On page and off page optimization are the first and most important steps towards your website’s search engine optimization. 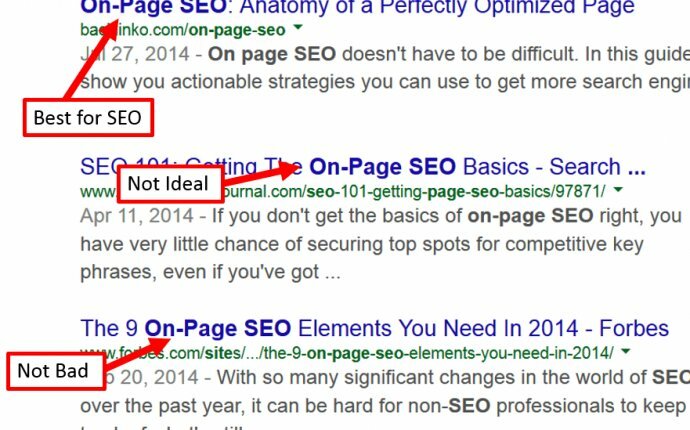 In simple words, on page and off page activities help your websites get found by the search engines whenever somebody searches for particular keywords or key phrases relevant to your site. Both the activities are driven towards achieving the same goal but the ways are different.